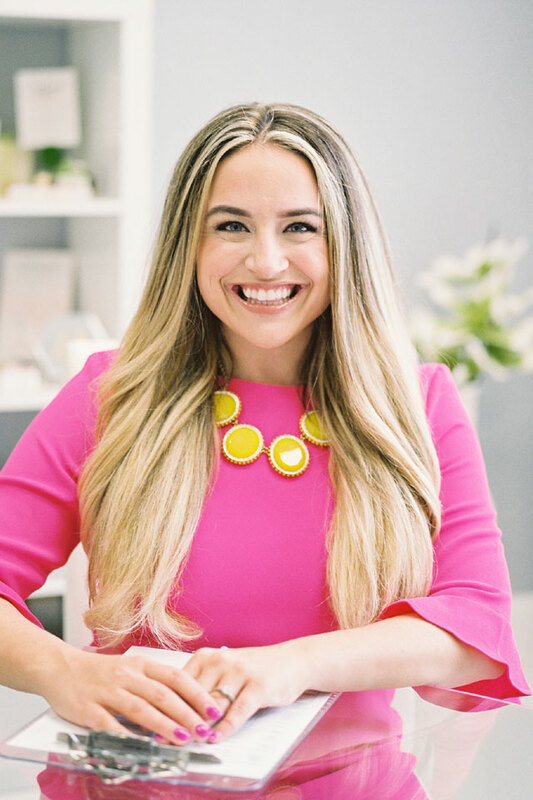 As You Wish’s Owner, Designer and Planner, Rachel Burt Garcia, pairs her extensive background in design and her dedication to detail to plan the wedding or event her clients have always dreamed of! 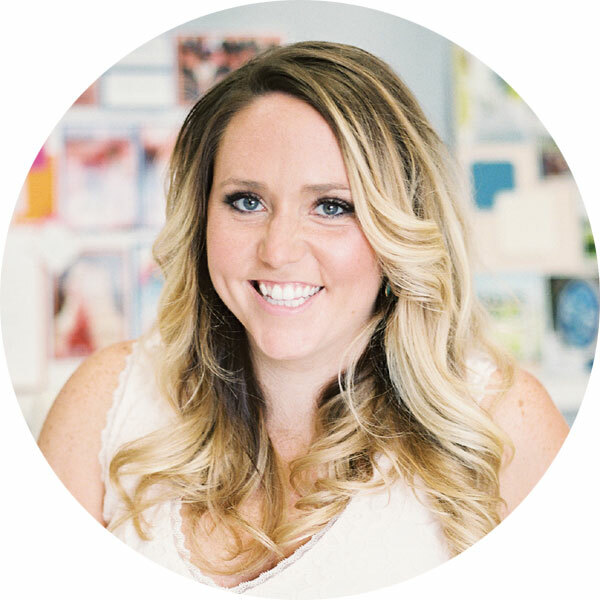 Her professional yet spunky personality makes her a favorite of clients and vendors alike. Rachel has planned hundreds of luxury weddings and events nationally and internationally, including many high profile events such as the Margot Perot Center for Woman and Infants’ anniversary celebration for the Perot family, on-air parties for Stephanie Hollman of “Real Housewives of Dallas”, the wedding of Mark Phariss and Vic Holmes – the couple that challenged the state of Texas for the right to legalize gay marriage – and the KISS FM wedding with rapper, Coolio. In addition to “Real Housewives of Dallas”, Rachel can also be seen on TLC’s “Say Yes to the Dress”. Her unique perspective on aesthetics has garnered her many awards and accolades such as the NACE “Color Me a Cure” tabletop design competition and several magazine and blog features in publications like D Weddings, Modern Luxury Weddings, Inside Weddings, Brides of North Texas, Style Me Pretty and many more. 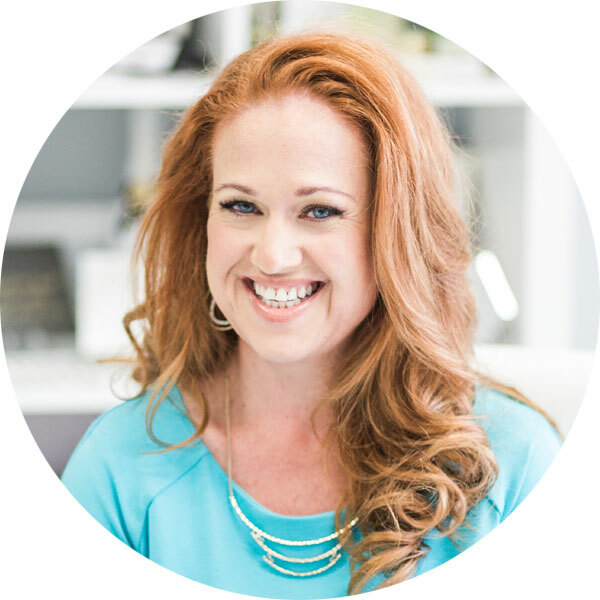 She currently holds the title of Certified Wedding Planner through the American Association of Certified Wedding Planners (AACWP) where she sat on the board of directors and has her ear to the ground on everything going on in the industry! Rachel can’t wait to sit down with you to hear all about your vision for your wedding and help bring it to life! Victoria Wellington grew up in Dallas, Texas and graduated from Texas A&M University with a degree in Hospitality Management. 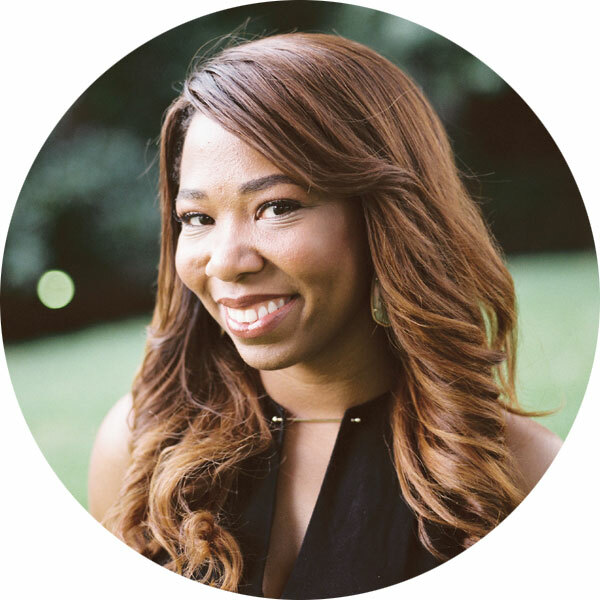 As the As You Wish Wedding and Event Producer and Executive Assistant, Victoria is the friendly voice you hear when you call into the office during the week but she can also be found assisting the planners on the weekends with their events. She is extremely organized and works hard to ensure that everything behind the scenes is running smoothly. Victoria prides herself on making sure that the team has everything they need to make each and every event a beautiful success! Floridian turned Texan, Amanda became an Associate Planner for As You Wish over 5 years ago. With a degree in Art History, Amanda is best known for her extreme creativity and out of the box ideas. 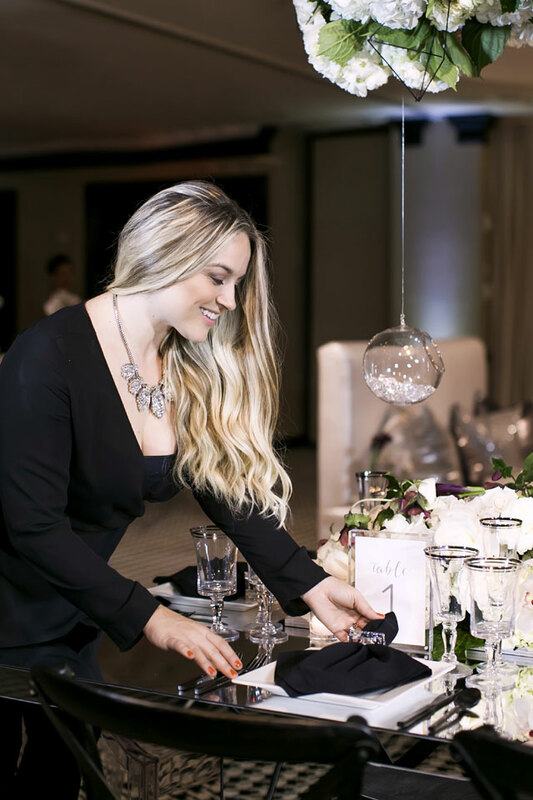 With a bright, yet calming personality, Amanda is invaluable on site as she expertly guides the wedding party through the day, coordinates the vendors and ensures the design is pulled off flawlessly! Also a graduate of the AACWP planning certification class, she holds the title of Trained Wedding Planner. 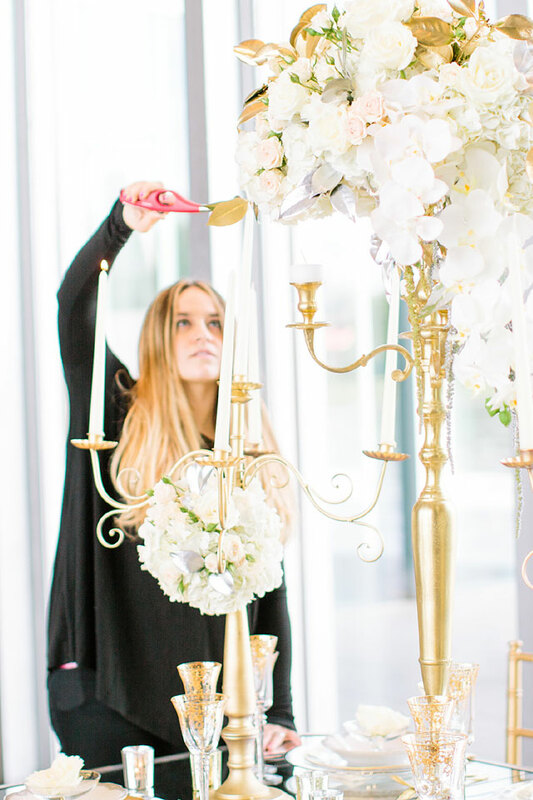 Amanda excels at pleasing each and every client and making sure the event is exactly what they dreamed of. Tonya Warren graduated from Loyola Marymount University in Los Angeles with a degree in Psychology. A native Texan, she returned home and began working as a wedding assistant with As You Wish in 2014. As an assistant, Tonya works on executing the behind-the-scenes details on your big day and bringing your vision to life. Through AACWP, she also holds the title of Trained Wedding Planner. Tonya strives to create a stress-free environment for all clients and deliver an event filled with memories to last a lifetime. As the Founder of As You Wish, Shari Johns has been creating fabulous weddings in the Dallas/Fort Worth area for more than 13 years. She is also the former President and a founding board member of the AACWP and holds her certification as a Master Certified Wedding Planner – one of just a few in all of Dallas. Shari’s legacy of creativity and inspiration continues today as a key advisor within the company.